FOUNDED BY ARTIST AND DESIGNER GIANLUCA BRESCI, IT WAS FOUNDED IN 2009 BY THE IDEA OF CREATING A UNIQUE WAY OF GRANTS. THE MEETING MATERIALS, COLORS AND SHAPES THAT EACH TIME THE ARTIST CHOOSES AND STUDIES PERSONALLY, FOLLOWING HIS CREATIVE SENSE AND INSPIRATION, LEADING TO THE CREATION OF ORIGINAL ARTICLES. EACH PRODUCT IS IMMEDIATE, THE DISTINCTIVE VALUES OF A BRAND THAT UNITES PAST AND FUTURE, WITH INDUSTRIAL MODELING RETRO STYLE. 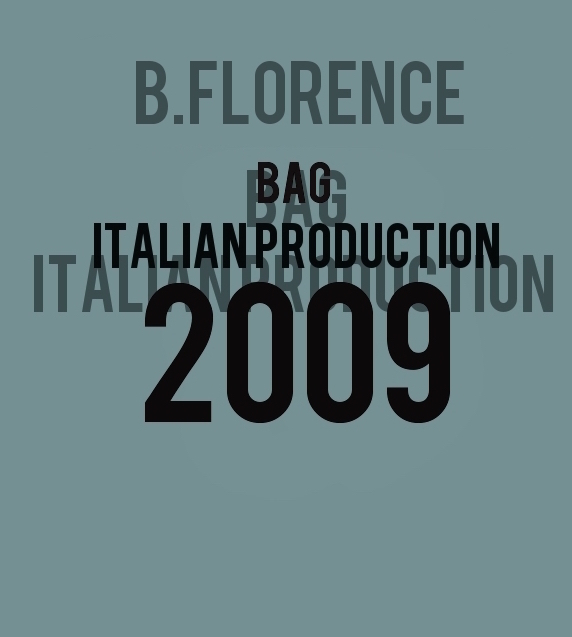 PURELY MADE IN ITALY MATERIALS AND MANUFACTURE.